LoveBN1Fest, is back for another spectacular festival on Sun 4th Aug 2019 with two legendary headliners announced. Global pop star Jessie J will be there. 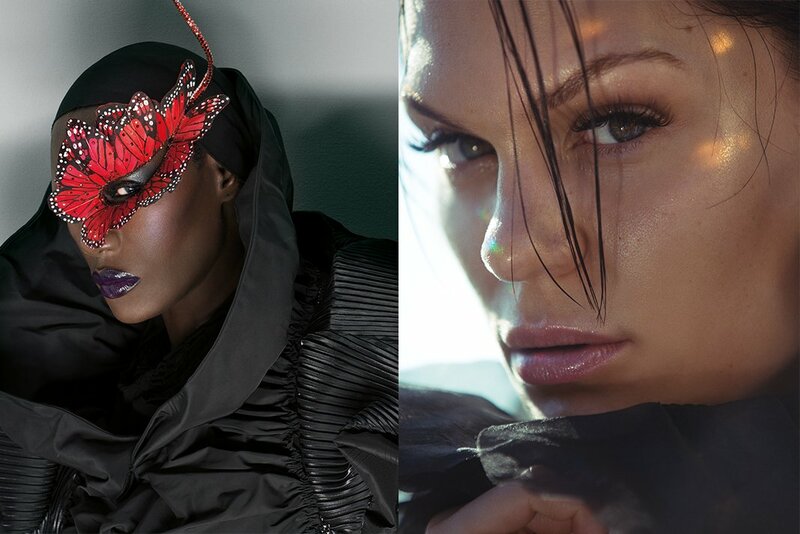 Known for her deep, soulful vocals and incredible range, Jessie has had a trio of UK Top Five albums, as well as chart-topping singles including “Price Tag”, “Domino”, “Bang Bang”, and the brilliant “Laserlight”, featuring David Guetta. As well as having the success of millions of record sales, she has also had a lot of show stopping performances, including many high-profiled ones under her belt such as, the London Olympics, Glastonbury Festival and the Diamond Jubilee Concert, which have amassed a global audience of billions. Alongside these achievements, she has a career as a prime-time TV judge on The Voice. Also taking to the stage at the UK’s biggest Pride Festival is iconic supermodel, Studio 54 superstar and muse to Andy Warhol, Grace Jones. She has had a string of dance club hits like “I Need A Man”, “La Vie En Rose”, “My Jamaican Guy” and “Love on Top of Love (Killer Kiss)” produced by C&C Music Factory to the critically acclaimed albums “Warm Leatherette”, ”Nightclubbing” and “Slave to the Rhythm”. She has had an incredible career almost headlining every major festival across the globe and famously hula-hooped at the Queen’s 90th birthday celebrations.